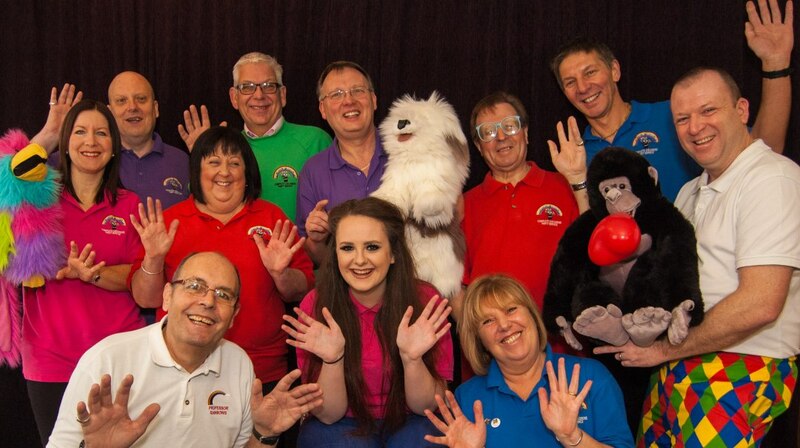 We have some of the best children's entertainers in Essex and cater for all ages. We offer a range of children’s entertainment services and equipment. We’re experienced in understanding what types of entertainment are good to different age groups and occasions and like to work with the customer to compliment their ideas and themes. 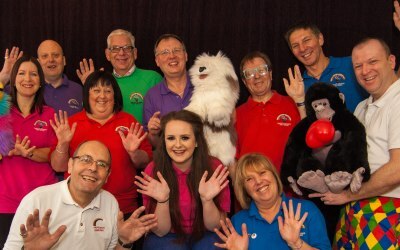 We have some of the best children's entertainers in Essex and cater for all ages, tailoring the entertainment and show content for each occasion and audience. We specialise in birthday parties along with school and playgroup events. Our entertainment portfolio can also perform for family occasions such as weddings, corporate events, shop openings and fun days. Get quotes from Professor Rainbows Entertainment Services and others within hours.